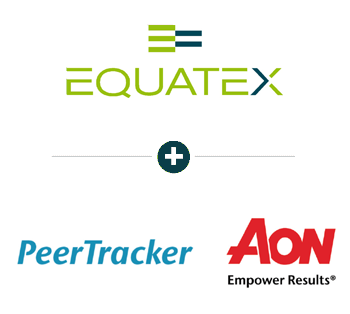 Equatex and Aon are joining forces to roll-out Aon’s proprietary PeerTracker application to clients globally which means that clients of both companies will benefit from enhanced technology solutions to manage performance-based long-term incentive plans. PeerTracker a product of Aon Equity Services takes the guesswork out of performance-based equity awards. 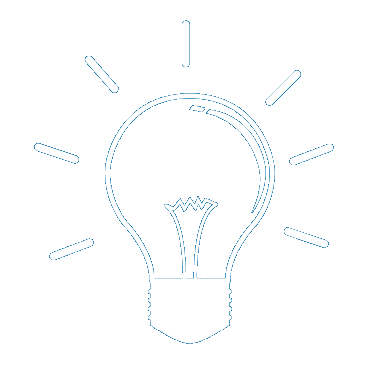 PeerTracker’s capabilities include the calculation of relative performance metrics set forth in the plans, with access to market and financial data for more than 60,000 companies in over 180 different currencies from S&P’s Capital IQ system. 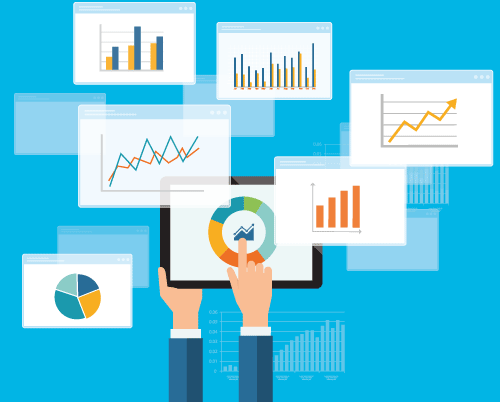 Company performance data from Aon’s PeerTracker is available in the newly designed participant interface on Equatex’s global share and compensation plan administration platform EquatePlus. 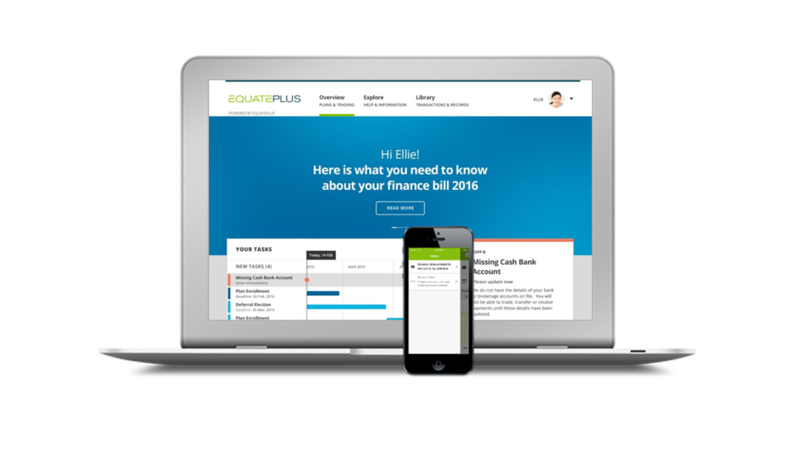 This allows employees participating in performance-based long-term incentive plans to see the impact of their company’s current performance on the value of their portfolio in EquatePlus along with the target and maximum performance values at any time in one single platform.